This post was published by	Q	on	August 30, 2013	at	08:08 am	Posted in	Audio, How-to. Tagged with	audio original quality, audio recorder, export audio. This post was published by	Q	on	August 28, 2013	at	07:08 am	Posted in	Audio, How-to. 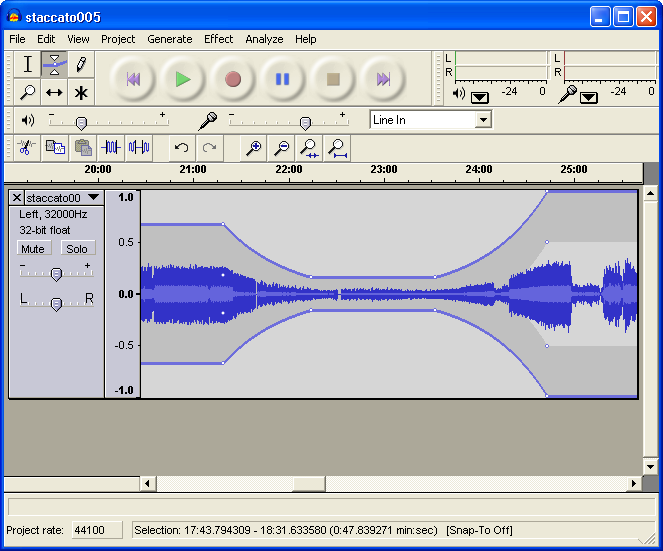 Tagged with	audio editor, stereo mix with audacity. This post was published by	Q	on	August 27, 2013	at	08:08 pm	Posted in	Audio. 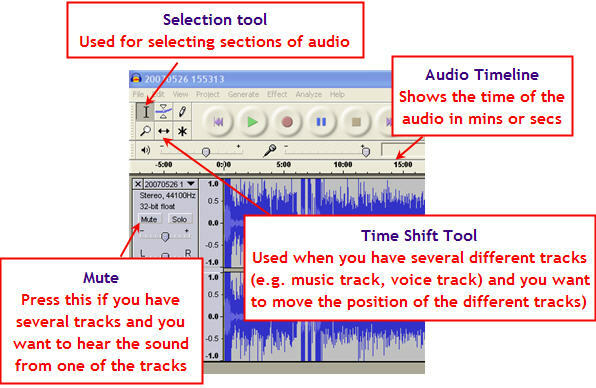 Tagged with	audio editing program, audio freeware PC, freeware audio editor. This post was published by	Q	on	August 19, 2013	at	06:08 pm	Posted in	How-to. 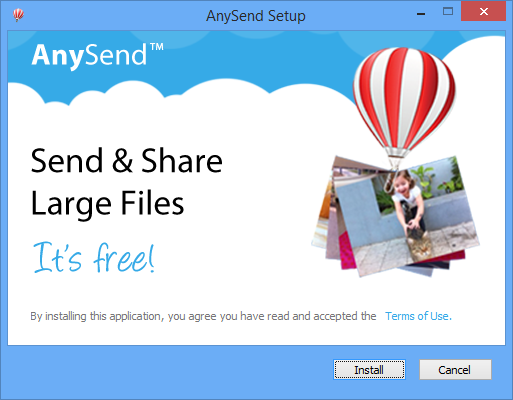 Tagged with	transfer between devices, transfer-files-. 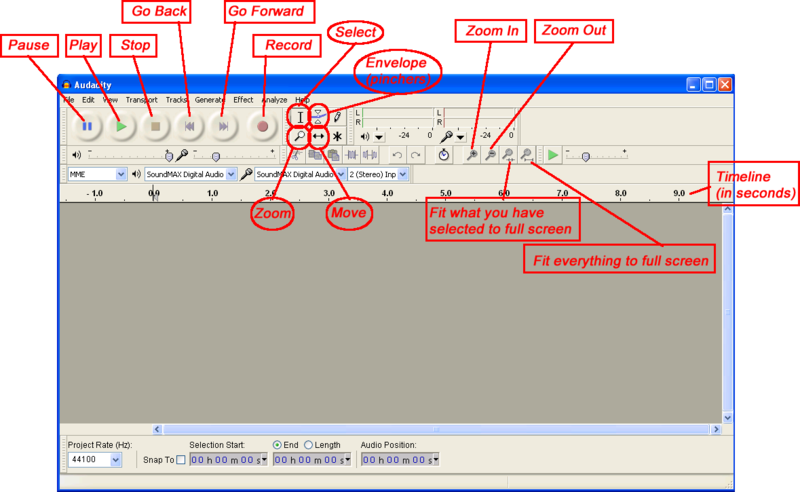 This post was published by	Q	on	August 16, 2013	at	09:08 pm	Posted in	How-to, System utilities. 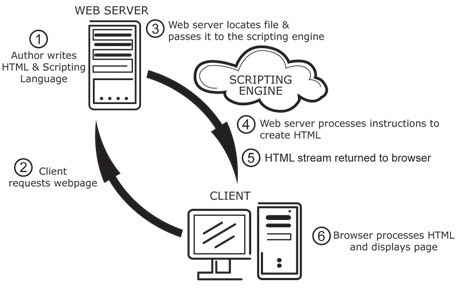 Tagged with	application server, ftp server windows.